Our Mid-West/Mid-Atlantic sheep pasture blend is designed for the cold, snowy winters and hot, humid summers of southern Minnesota, Iowa, central and northern Missouri, central and northern Illinois, southern Wisconsin, central and northern Indiana, Ohio, West Virginia, Pennsylvania, southern New York, Massachusetts, Rhode Island, Connecticut and northern New Jersey. 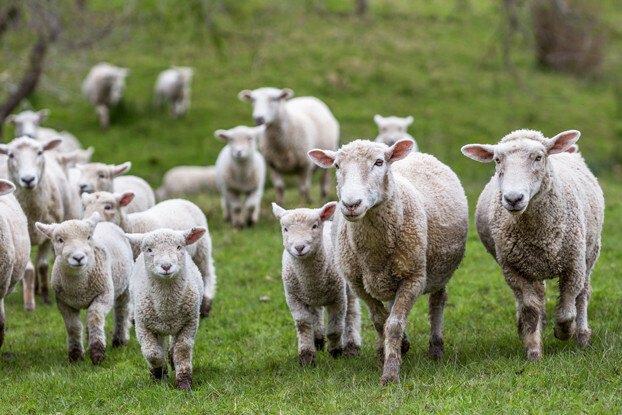 This blend contains a selection of grasses and legumes designed to provide nutrient-dense, palatable forage for your sheep, lambs and lactating ewes. We’ve also included birdsfoot trefoil and chicory to help control internal parasites in sheep and lambs.